This year’s text is William Shakespeare’s Sonnet VIII (“Music to hear”), which is the insipiration for True Concord’s name. The text is reprinted below. 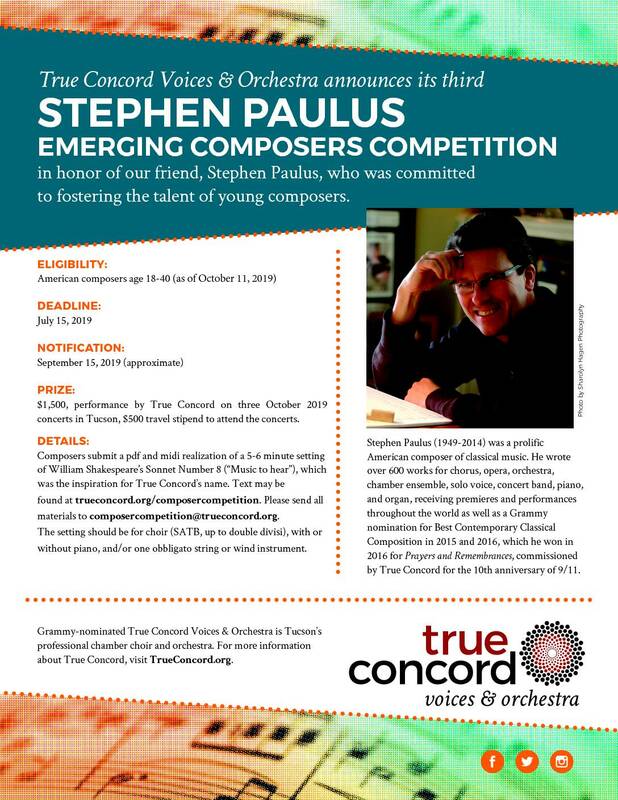 Congratulations to Martin Sedek, winner of the second Stephen Paulus Emerging Composers Competition! 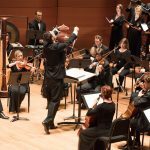 Sedek’s winning work, “The Beauty of Cosmic Things,” was performed by True Concord in November, 2018, in three concerts of American music that honored veterans and commemorated the centenary of Armistice Day. Congratulations to Matthew Lyon Hazzard, winner of the inaugural Stephen Paulus Emerging Composers Competition! 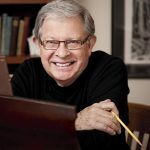 Hazzard’s winning work, “Look Back on Time,” was performed by True Concord in March, 2018, in four concerts of American music based on the poetry of Emily Dickinson.